The 2013 Skoda Octavia that shows off its glimpse, has already hit the International market and is appraised for its new cutting edge design and features. The sedan is expected to make its debut in India by this festive season. The makers are quite optimistic about this revamped model and aspire to recreate the same Octavia magic once again. This 2013 Octavia would be the first vehicle in Volkswagen line to adopt the MQB platform. 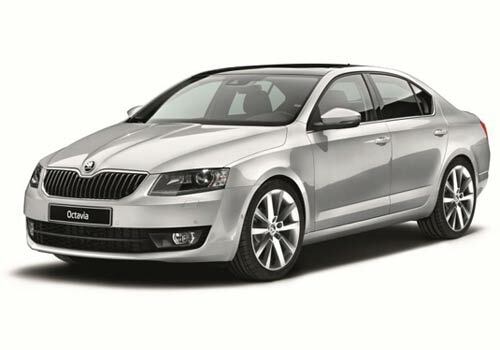 Skoda Octavia price is expected to be tagged within an accessible price range of INR 12 lakh. With the adoption of this new platform the vehicle is bigger, spacious and much lighter as compared to the Laura. The new age sedan flaunts the Czech marque’s latest design identity that is highlighted in its prominent straight lines, sharp cuts and counters. Skoda Octavia pictures show that the exteriors of this new entrant are utmost new; the focus is on the two tone butterfly radiator grille and redesigned headlamp shape. 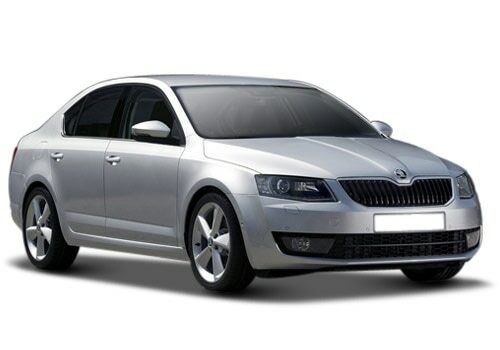 Earlier Skoda Octavia did wonders with its charm and created a huge customer base with few years of its launch but then to promote its other models and new design, the makers decided to phase out this model in 2010. Now, they are all set to introduce the re-modified version of Octavia that is lashed with all advanced features and technology. The model is expected to be powered by Laura’s 1.8-litre TSI turbo petrol mill and the 2.0-litre TDI diesel engine. The petrol mill churns out a power output of 160bhp at 4500rpm and a peak torque of 250 Nm at 1500 rpm while the TDI diesel engine produces 110bhp at 4200 rpm and an utmost torque of 250 Nm at 1500rpm. The Skoda logo has even been embossed just above the grille and appears much imposing then before. The crispy character lines are prominent enough to define each and every curve distinctly. All in one, the car is made proportionate and perfect. The rear portion appears more spacious and in particular, with that glossy black rear bumper and handsome ground clearance for those rough Indian roads. The excitement of creativity has been taken inside as well with a fresh design and inviting features. The cabin is made inviting with the introduction of practical design for the interior features and comfortable attributes. Abundant of space provides oodles of legroom, headroom and shoulder space for all the passengers and the driver. Skoda Octavia features dashboard trim is completely new and wide that is equipped with all the embedded features at a convenient place and within the reach of driver and the co-passenger. The seats are bucket kind that hugs the passengers and prevent any roll offs with the motion of car. Moreover, they are supplemented with multiple way adjustable features that makes liberates the driver to craft the best possible driving position for him. The conglomerate has specially focused on the safety quotient this time with the introduction of numerous technologically advanced features to safeguard the occupants in any kind of panic situation. This new vehicle is expected to gear up the current position of Skoda cars in India as well as International market. Skoda Has Launched The Limited Edition Of Rapid, Known As Leisure in indian market.